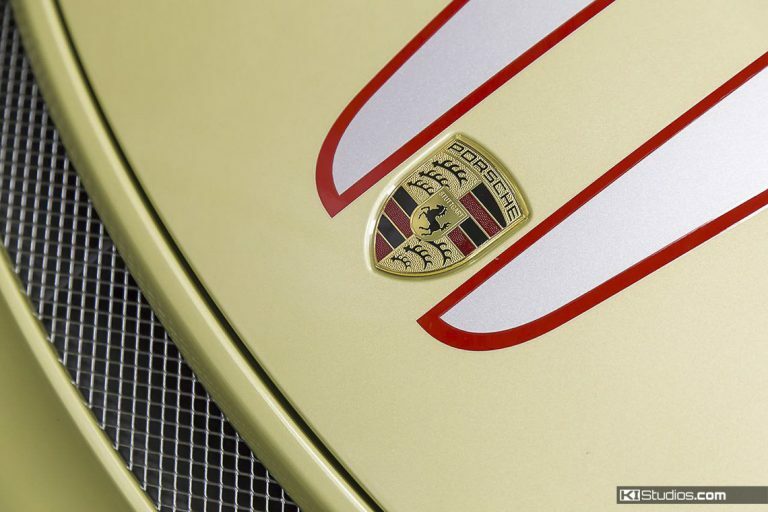 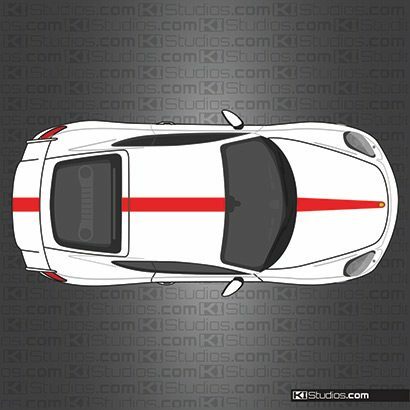 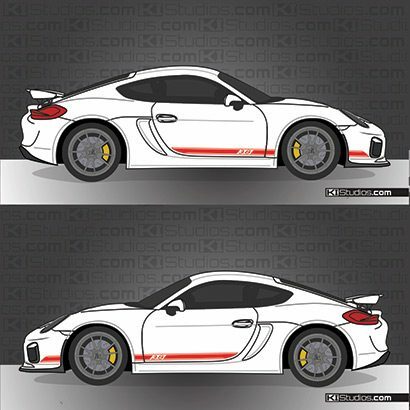 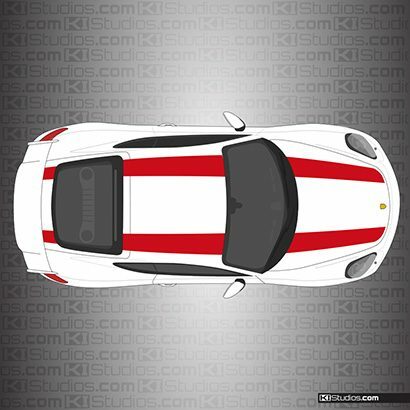 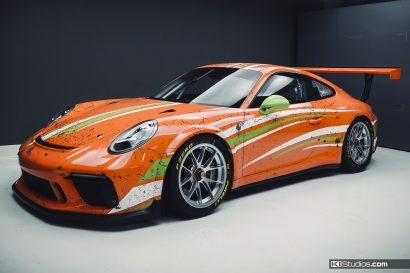 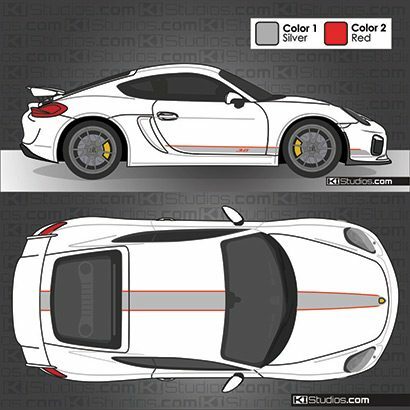 KI Studios offers a very exciting line of stripes for the Porsche 981 Cayman GT4. 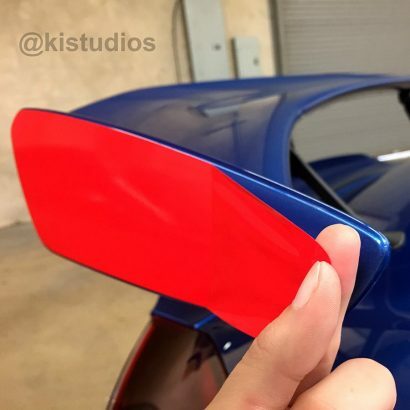 These stripes are made using the latest tech in vinyl for car stripes. 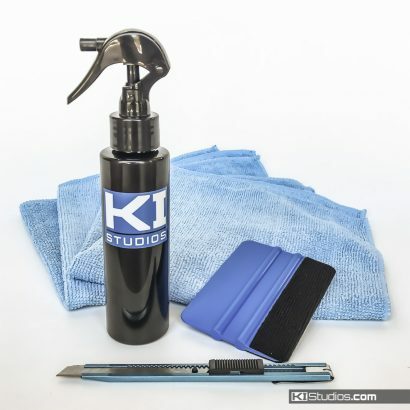 Precision cut, 100% paint safe and long-lasting. 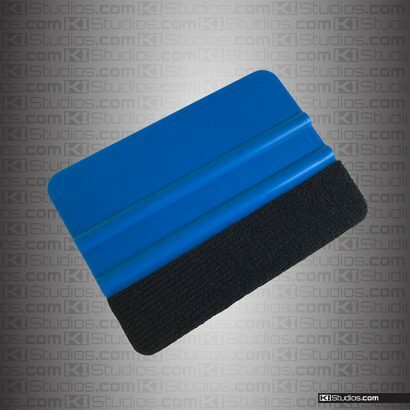 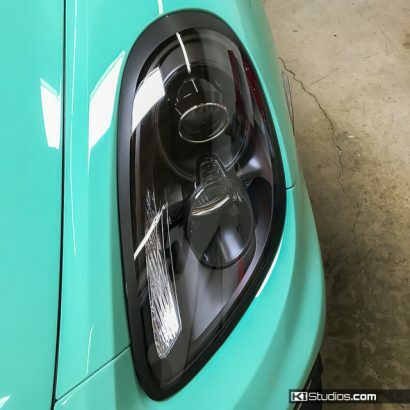 Just as importantly, they are easily removable to return the car to stock form. 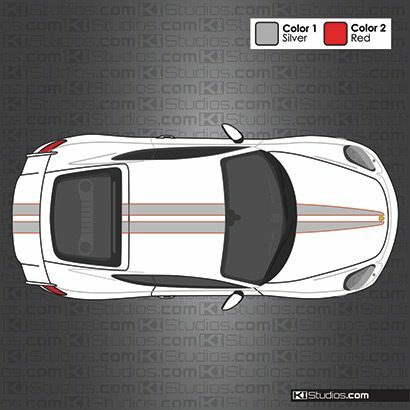 KI Studios Porsche 981 GT4 stripes are good for DIY-installation. You customize the stripes by choosing your favorite color combo to achieve the look you are going for.